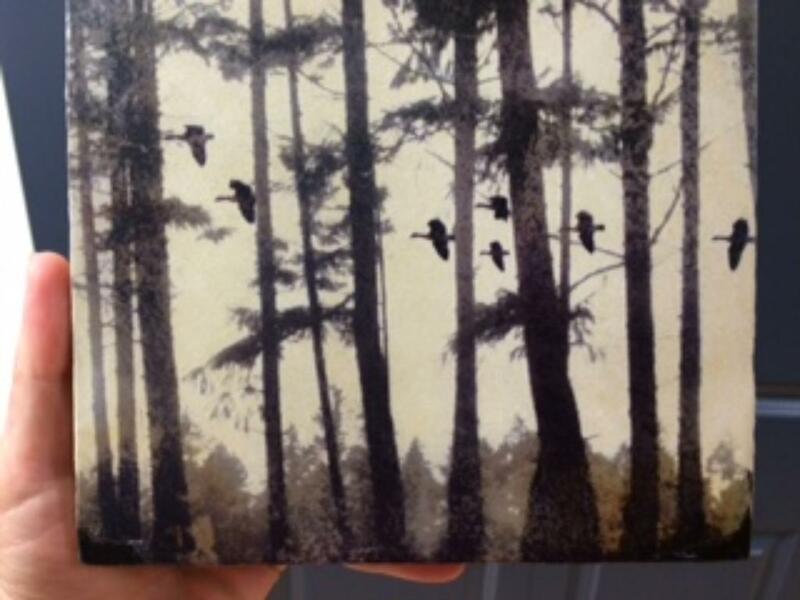 These vintage-inspired art blocks are handmade by a family-run company in Saltspring Island, BC called Cedar Mountain. Each lost + found art block is hand crafted using traditional plastering techniques applied in multiple layers on wood. Size 6.75" x 6.75" x 1.75"